If your phone has fallen into the water, you can use it on a regular basis by using some of the usual tips at home. 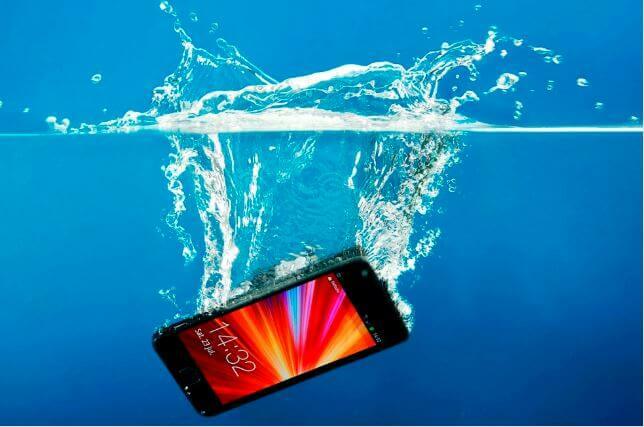 Today we will tell you what to do when the phone falls into the water. Step 1. First off your phone. Because if the phone is on and the water is in place then the shot circuit can also be done. Do not use any of the buttons on the phone or on it. Step 2. After the phone is off, take out items like SIM card, battery and memory card inside it. Step 3. If your phone has a non-removable battery then the option of taking out the battery will be lost. At this point it is necessary to turn off the phone with a power button. Non-removable batteries can cause short circuits. Stage 4. After separating the phone accessories, it is necessary to dry each of its components. You can use paper, napkin or towel for it. Step 5. Then after you buy the phone dumping pouch, put all the parts of the phone to dry it. And if it is not available, the easiest is to keep the phone in the rice. Because the rice absorbs moisture very soon.